This Broken Arrow, Okie, native started his kettlebell training in 2015 as an undergraduate in health education, kinesiology and exercise science at Oklahoma State University. After moving to Seattle in 2017, Raphael connected with Kettlebility’s Andrea U-Shi Chang through Dustin and recently earned his SFG1 certification. 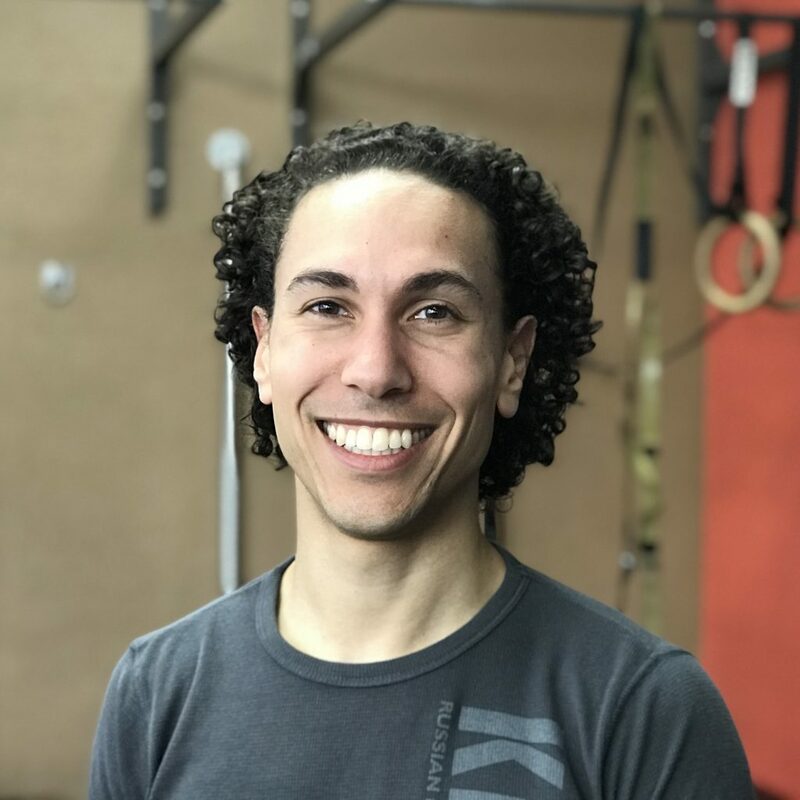 Raphael’s certifications include StrongFirst SFG Level 1, ACE Certified Personal Trainer, FMS Level 1, GFM 1, SCW Fitness Yoga 2, American Heart Association BLS CPR AED.